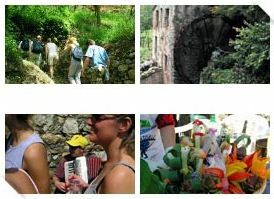 Mangialonga : A not-to-be-missed gastronomic walking which takes you on a fantastic 7 km walk through the villages of the Levanto valley and their flavors. Until 2006 the event was held twice a year (May and September), but since 2007 it is only held in May. The places are limited to 1,000 people so book in advance (Centro informazioni Occhioblu Tel: 0187 802626). The adult ticket will set you back €23, while for children between the ages of 6 and 12 it will cost €13 and kids below the age of 6 go for free. - Fritelle di Caccin etc. Going to a Sagra while on your Italian holiday is a real must. The whole event has a feel of a country fair where locals get together for an evening’s celebration dedicated to a specific local food and wine. Sagra del Gattafin held in June in Levanto will give you the chance to enjoy a local culinary speciality which can be described as fried pastry stuffed with spinach, onions, egg and grated cheese. 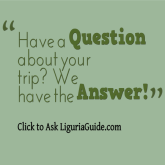 And for more information of how a Sagra works follow our dedicated guide. 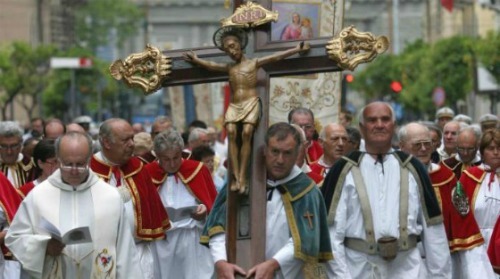 Festa Madonna del Soccorso is held on July 1-2nd in the nearby village of Fontona. Festa di San Giacomo (Feast of St James) and Festa del Mare (Festival of the Sea) are held on 24-25th of July . 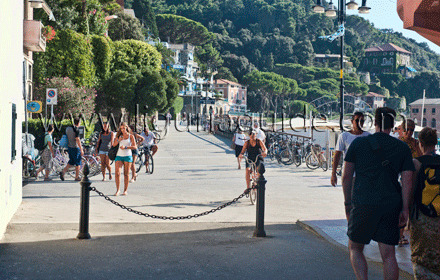 This festival is one of the most exciting events of the summer calendar in Levanto. It is dedicated to the Apostle San Giacomo , the patron saint of sailors and marks memorable performances of local historic group - Gruppo Storico Borgo e Valle di Levanto - as well as gives you the opportunity to taste some of the local culinary specialities. The festival is opened on the morning of July 24th with a small parade procession in the center of town where the participants ware mediviel costumes and the welcoming of the flag wavers. There is also a flag-raising ceremony at the Monument of the Sailor. It is not until the late afternoon when the real procession kicks. It is a reanactment of a mediviel tradition when the knights and ladies belonging to the Da Passano lineage proceeded through the town’ streets, walking along Via Garibaldi towards the city walls to receive guests coming from other families. 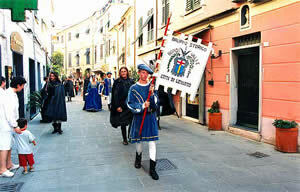 The parade goes through the streets of the town to the Medieval Loggia, where the Prior of the Brotherhood tells the history of the Da Passano and the birth of the town of Levanto. Afterwards the historical procession departs from the Medieval Loggia towards Piazza Cavour where traditional flag games take place. The event culminates on the evening of July 25th with a religious procession caring the statue of San Giacomo departs from the Medieval Loggia through the town streets, along the sea promenade and ending at Scoglio della Pietra with commemoration of the missing at sea. It is a special moment as 10,000 floating lanterns get released in the sea water of the Gulf. And the festival ends with a spectacular fireworks display. 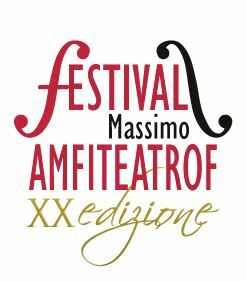 Classical Music Festival Amfiteatrof Levanto – this international classical music festival is held every summer since 1992 in Levanto. 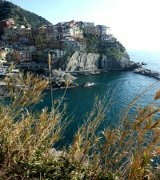 It is dedicated to the grand cellist Massimo Amfiteatrof and his special connection to the town of Levanto where his family settled in 1922. The festival is marked with outstanding classical music performances through the months of July and August. They were originally held in the small cloister of the Convento dell’Annunziata, then later moved to the churchyard of the parish church of Sant'Andrea, but nowadays the concerts are organized in several locations around town. Mercatino dell’Hobbista is held on 1st Wednesday of July . Mercatino dell’Artigianato is held on 2nd Wednesday of July. Mercatino Equo-Solidate is held on 3rd Wednesday of July. Mercatino dell’Antiquariato is held on 4th Wednesday of July. Festa di Nostra Signora Della Neve - celebrated on August 5th. Festa di San Rocco - celebrated on August 16th. The Annual Crossing of the Gulf of Levanto - a swimming competition held on the third Sunday in August. Festa di Nostra Signora della Guardia - celebrated on August 29th. StraLevanto - an annual cross-country competition held on the second Sunday in October. Festa di Sant’Andrea - The festival is held on November 30 to honor the ‘real’ patron of Levanto which many nowadays mistake to be San Giacomo celebrated during the Festival of the Sea in July. 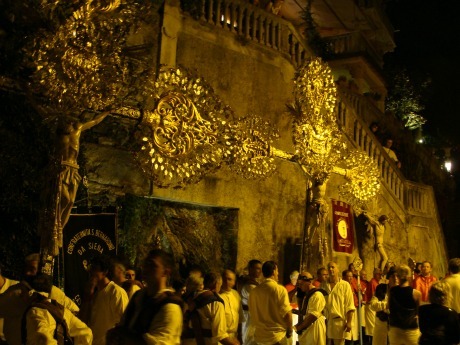 The festivities are organised by the City Council and the parish church of Sant’Andrea.